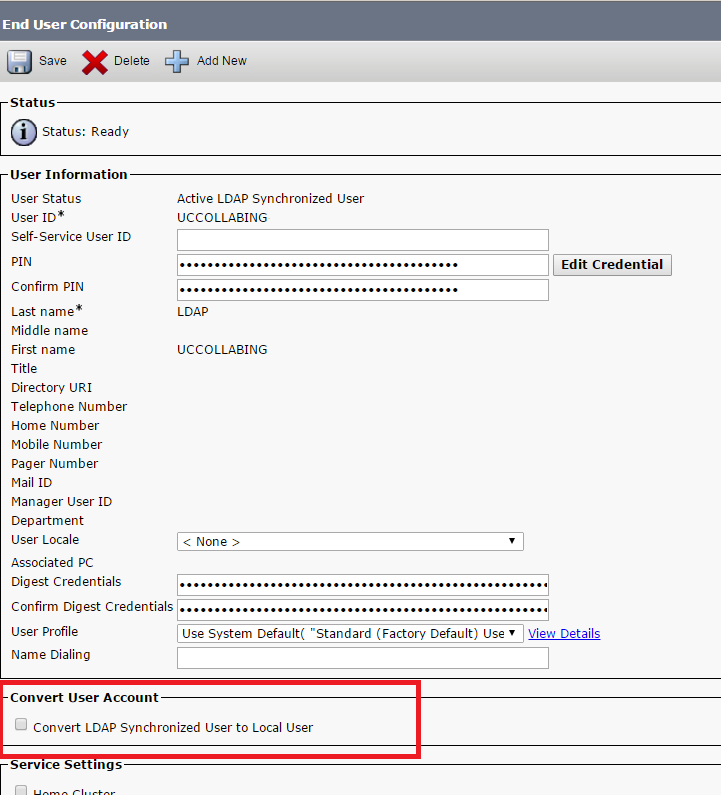 When your Cisco Unified Communications Manager End Users is synced via LDAP and there is a requirement to convert the LDAP synced Users to a Local User, it becomes a difficult task. There are two ways you can convert the LDAP users to Local Users i.e., via GUI and CLI. This should return the query as “Rows: 1” and you can also verify in Cisco Unified Communications Manager End User and the user should show as a Local User now. Verify the Users in Cisco Unified Communications Manager End User and the users should show as Local Users.